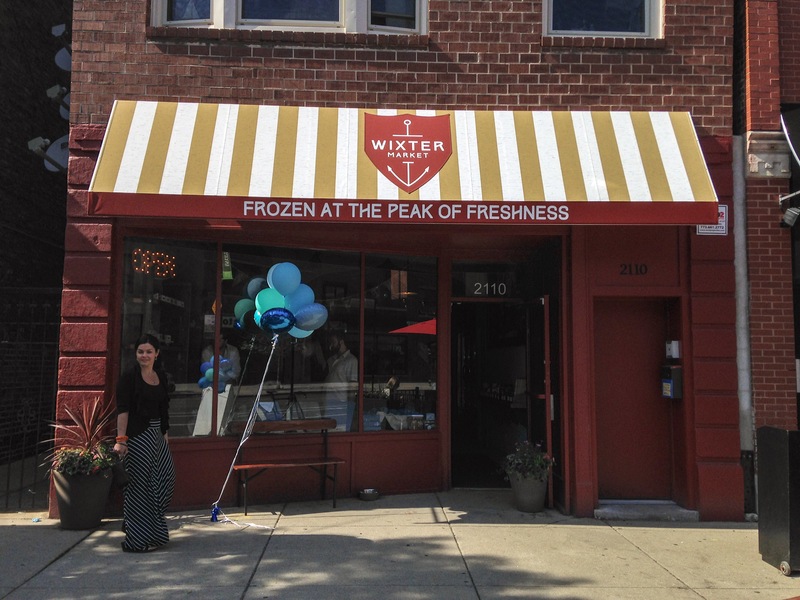 Wixter Market (2110 West Division) is the only seafood market in the country promoting one-hundred-percent frozen fish and the only place in Chicago where consumers can purchase super-frozen fish products. Mixter spent ten years traveling the world, processing the catch, distributing seafood for large retailers, and learning about different freezing technologies. 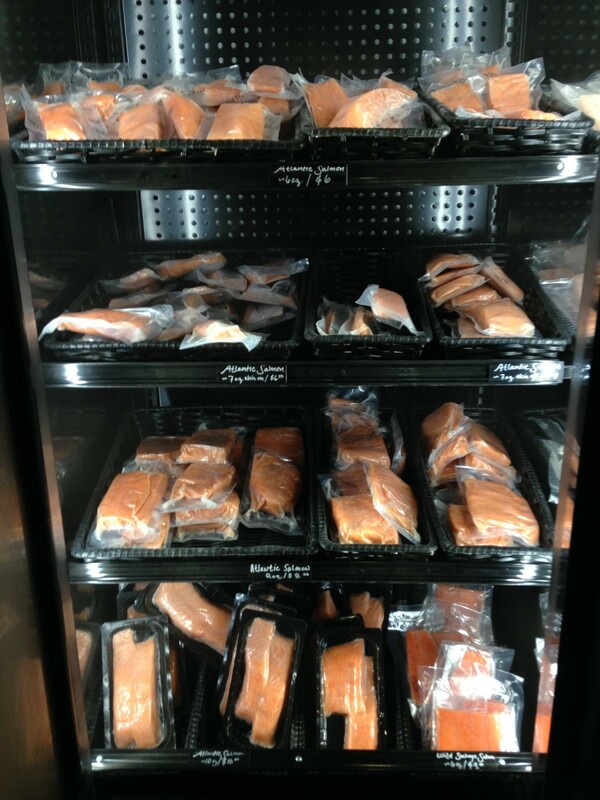 Super-freezing, or freezing fish within twenty-four-to-seventy-two hours at minus-seventy-six degrees Fahrenheit, stops all decomposition in fish, increasing shelf life and preserving flavor. “These technologies were developed to cater to large companies, and I realized nobody was offering it in the small format, so I took the opportunity to do just that,” says Mixter. His shop sells super-frozen, sashimi-grade fish. The core of his business uses blast freezing, the process of pushing cold air across seafood at a high velocity to freeze it as quickly as possible. This method gives fish a shelf life of eighteen months, and Mixter doesn’t accept any product older than six months—that way, his customers are guaranteed at least twelve months of fresh fish. Years working for distributors gave Mixter the opportunity to sample seafood from all over the world—and the luxury to hand pick his favorite suppliers. Wixter sells products from fifteen different countries—for example, sea bass from Chile, mahi-mahi from Ecuador and Atlantic salmon from Norway. He notes that unless fish is frozen or treated with carbon monoxide, it will go bad. Tuna, which is especially fragile, turns brown after just a few days unless its color is artificially maintained with carbon monoxide. Mixter says super-frozen fish is preferable to fresh fish that has been treated with chemicals, and notes that “fresh” fish in reality has been in transit for four-to-fourteen days. “Most retailers have so much money invested in the infrastructure and promotion of fresh fish, so for them to say ‘frozen is more stable’ is hard,” says Mixter. “But whatever environment you harvest frozen fish in—that’s the price you can keep for months, and you’re able to provide a consistent low cost for a fresher than ‘fresh’ product.” He adds that because frozen seafood can be transported by boat instead of air, its carbon footprint is also smaller than fresh fish. Wixter (a combination of Mixter’s name and Wicker Park) has a seaside vibe, with a boat built into the ceiling and pale blue walls decked out with ropes and wooden fish. A chalkboard menu and large chalkboard map with illustrations of seafood by region were both designed by local chalk artist Nancy Pochis. Aside from frozen offerings, the market sells imported tinned seafood from Spain and Portugal. These are not your average tins of canned tuna or sardines. Instead, they’re recipes prepared by prominent European chefs. 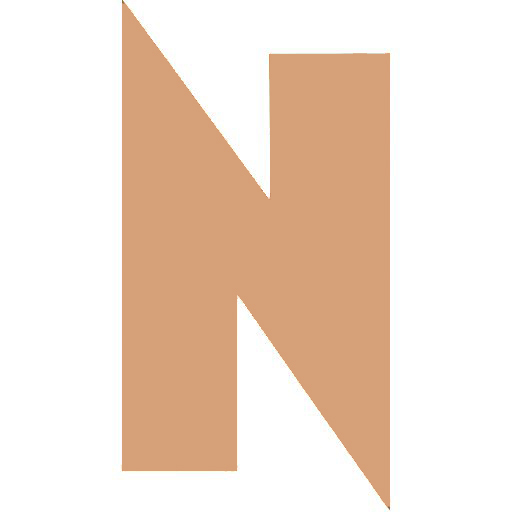 Mixter says canned seafood is increasingly trendy in places like London and New York, where there are restaurants devoted entirely to the product. 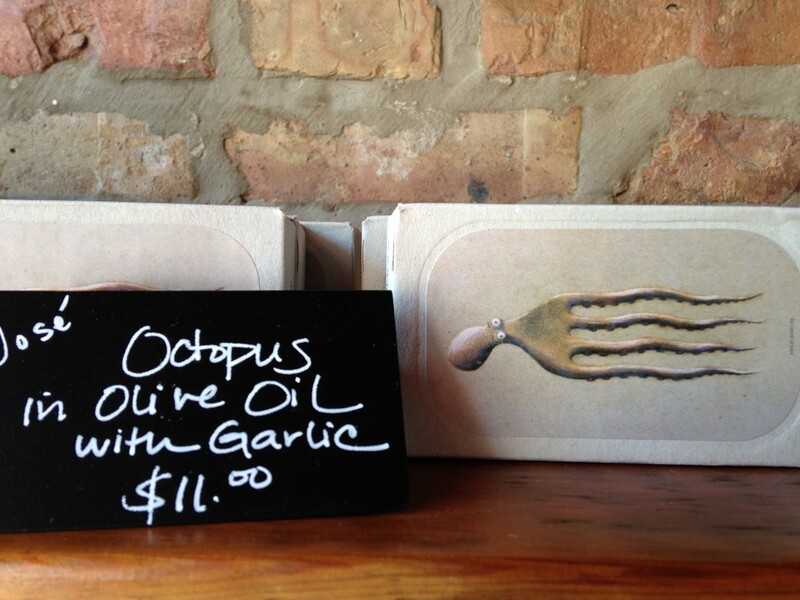 In Chicago, Wixter Market is the only place where you can buy this European line, which includes recipes like octopus in olive oil with garlic and sardines in tomato sauce. “It’s what I eat almost every day for lunch,” says Mixter. Mixter understands that people are unduly cautious about seafood because they don’t always know where it comes from or how to handle it. “We’re here to educate,” he says. He hopes his customers will ask questions and learn that seafood can be easy and quick to prepare. 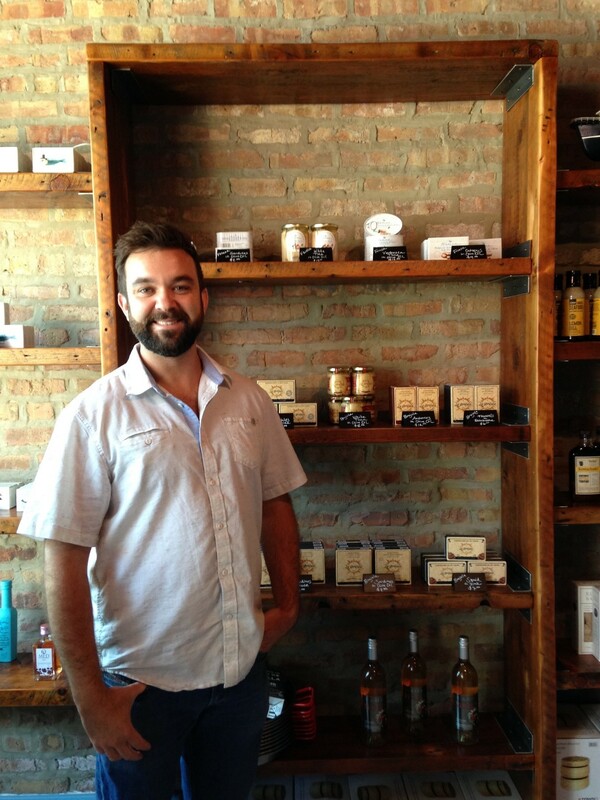 Wixter sells wasabi, ginger, soy sauce and other accoutrements. In the future, Joe’s Wine Cellar next door will offer wine to pair with Wixter’s seafood, giving shoppers the entire dinner package.